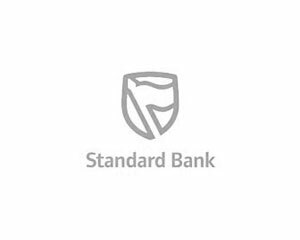 Since 2007, LifeLab has been offering coaching consultancy services in the Standard Bank Group. This has included multiple Executive Coaching assignments at Director level, and included the facilitation of internal coach development programmmes in South Africa, Ghana, Nigeria and Zambia. Roger Maitland also was faculty member on the Internal Coach Academy and supervised the Assessment Centre on the programme. A neuro-leadership based team development programme was also facilitated in the Corporate Investment Bank. “Roger Maitland partnered with Standard Bank Global Coaching and Mentoring unit in the capacity of an executive coach, faculty on the coaching academy and as a facilitator delivering coaching programmes in support of coaching as a leadership style. Roger’s professionalism and true partner approach delivers real value for the customer. His value proposition is deeply rooted in academic research, experience and a creative approach to helping find client centered solutions offers a refreshing approach to people development. His ability to build strong sustainable relationships is a core strength in working with him.” Head, Standard Bank, Coaching and Mentoring Unit.